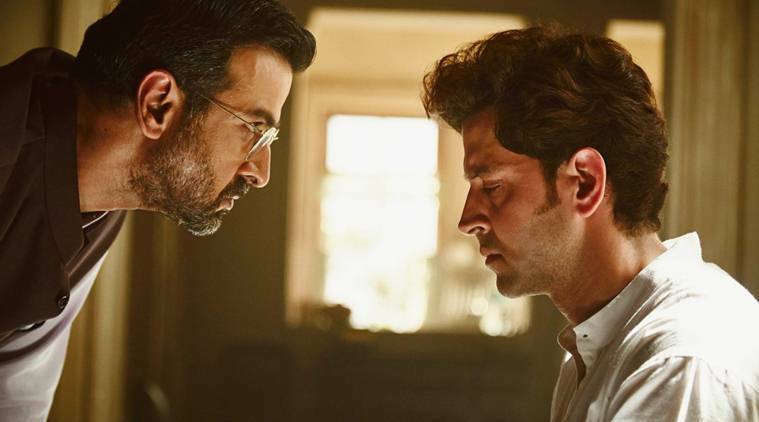 Last week released much awaited Hindi offering Kaabil has passed its second weekend on a good note despite having biggie like Shahrukh Khan’s Raees in opposite. In the opening week, it remained the second choice of audience and lagged behind due to the enormous stardom of SRK. But now in the second week, it is performing better than the opposite one, which shows the power of good content. 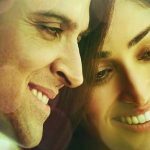 Audience found Kaabil very intense and beautiful with youthful music and brilliant performances of lead stars Hrithik & Yami. From critics also, the movie received very positive reviews and gained good word of mouth because of such favorable reactions. 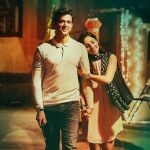 In its 9-days extended opening week, Sanjay Gupta’s directorial Kaabil witnessed overall good response and did the business of 82.18 crores, which was including 67.46 crores of 5-days weekend and 14.72 crores of weekdays. Now the movie is running in its second week and enjoyed good performance in this weekend. On 2nd Friday, this drama action-thriller showed 30% of drop than previous day and registered the business of 2.51 crores. On Saturday, with almost 60% of jump the movie scored 4 crores. Then on the last day of weekend i.e. Sunday, as expected it showed more growth and added the impressive amount of 5.20 crores to its account. After the 2nd weekend, total collection of Kaabil was recorded as 93.89 crores on domestic box office. Once again the movie has entered in weekdays and started getting lesser audience in theaters than before. 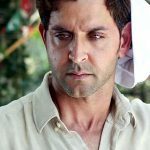 On 2nd Monday, it reported almost 40% of drop from Friday and minted the amount of 1.50 crore, which has made its 13 days domestic total as 95.39 crores.